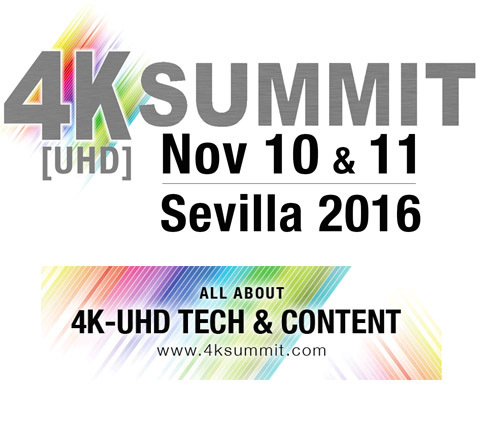 4K-UHD SUMMIT 2016 will feature experts and benchmarks worldwide in the 4K -UHD technology . Through keynotes, panels , roundtables and demos will share their experiences with attendees of the second edition of the international summit of UHD content and technology. Multinational techs from Japan , Luxembourg and Germany join with the Spanish Telefonica- Movistar to share the challenges they have faced and the solutions they propose for this technology to reach the digital consumer. The Luxembourg company is at the forefront of the market for Ultra HD . 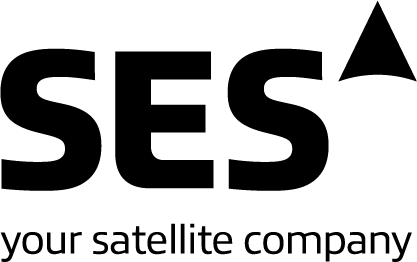 SES- Astra was the first satellite operator to introduce the Ultra High Definition in Europe and North America with seven commercial channels broadcasting in UHD since 2015. The prospects for the company are promising: continue to grow and offer more commercial UHD channels in the next years. The German manufacturer introduced in the past NAB Show in Las Vegas its emission and capture platform to work with native 4K material. Venice R & S 4K , which is like they have called this tool, makes it possible to create workflows for high quality 4K broadcast . 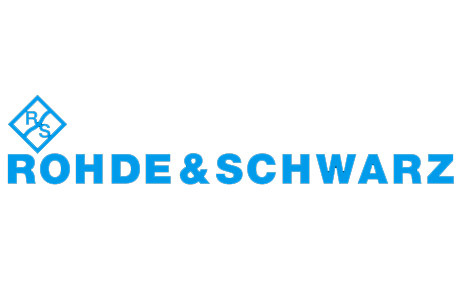 The German company expects to open new perspectives to work in Ultra HD with this tool. 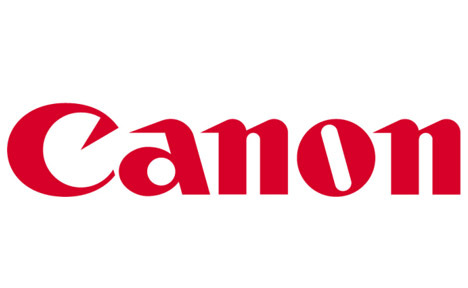 The latest products from Japanese manufacturer Canon have a common denominator : 4K technology. The Japanese company is committed to Ultra High Definition with its latest projectors 4K , SLRs , modular cameras and lenses to record movies in Ultra High Definition. 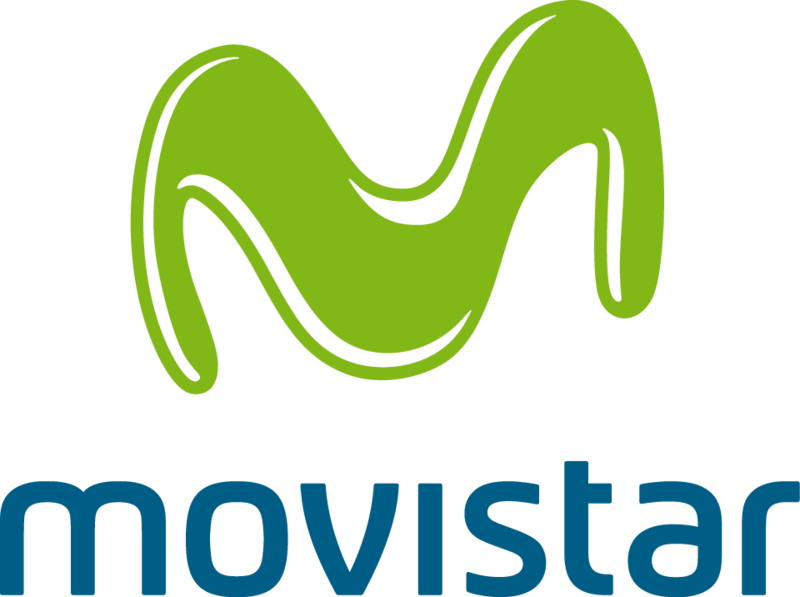 Movistar is the main sponsor of the second edition of the 4K – UHD Summit, where it will present its related plans Ultra High Definition through the Movistar + platform. In the coming weeks , Movistar and Medina Media, as organizer , will materialize the participation of the Spanish multinational in the second edition of the 4K – UHD Summit.